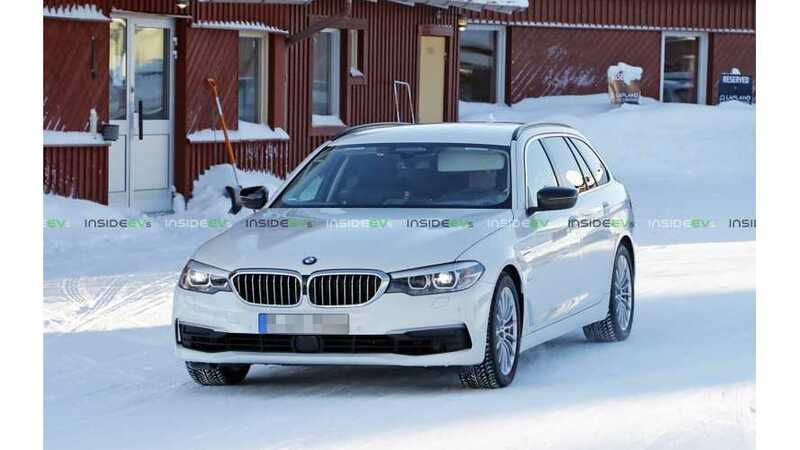 BMW is working on a plug-in hybrid version of 5-series Touring - the prototype was spotted during winter test runs. 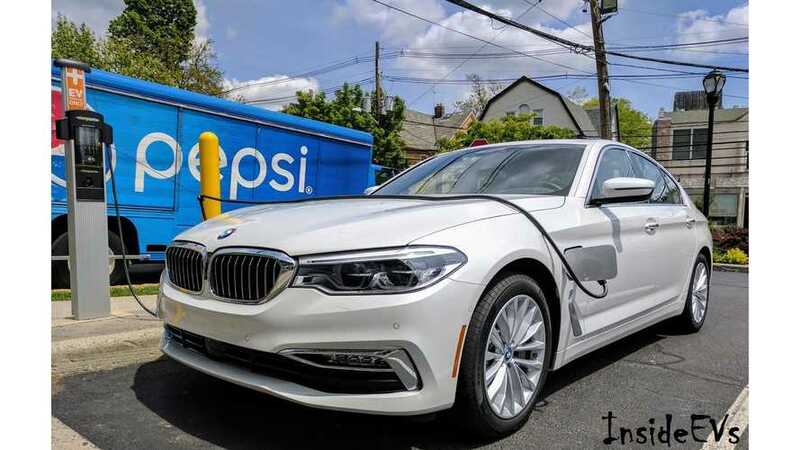 The lack of camouflage suggests market launch is close. 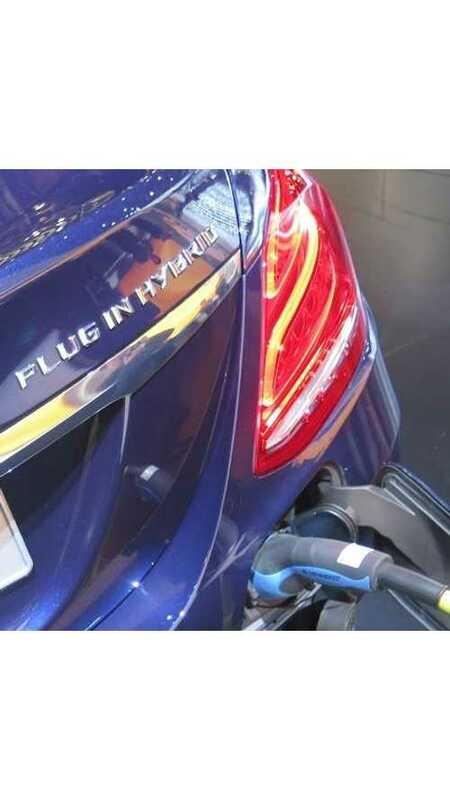 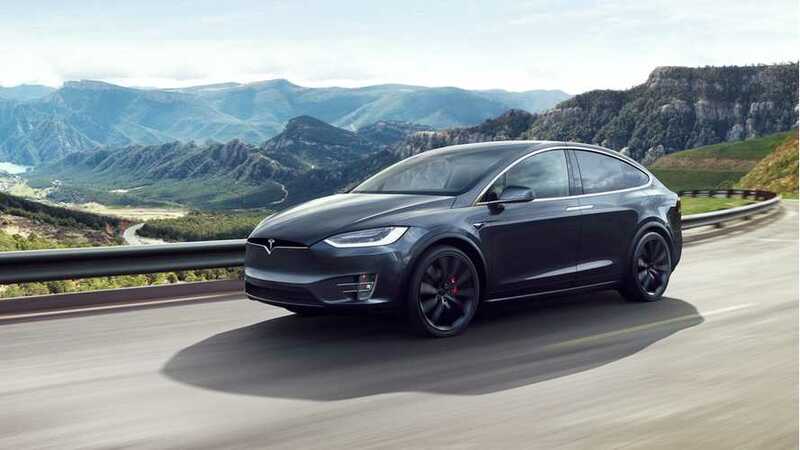 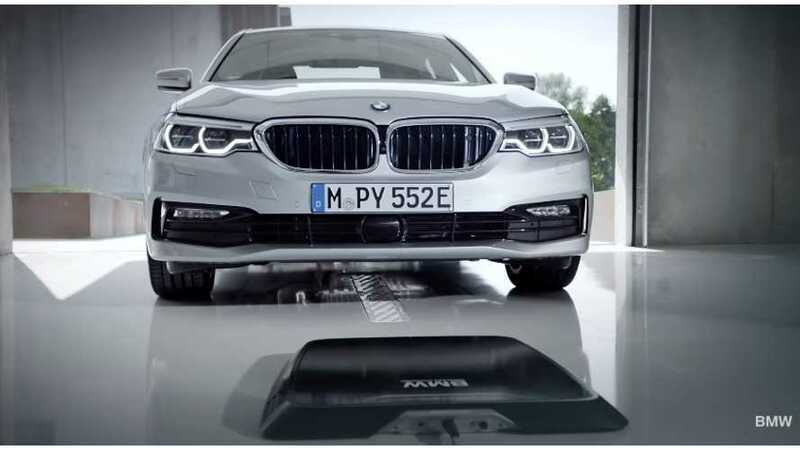 BMW, as promised few years ago, finally introduces wireless charging as a factory-fitted option to the market. 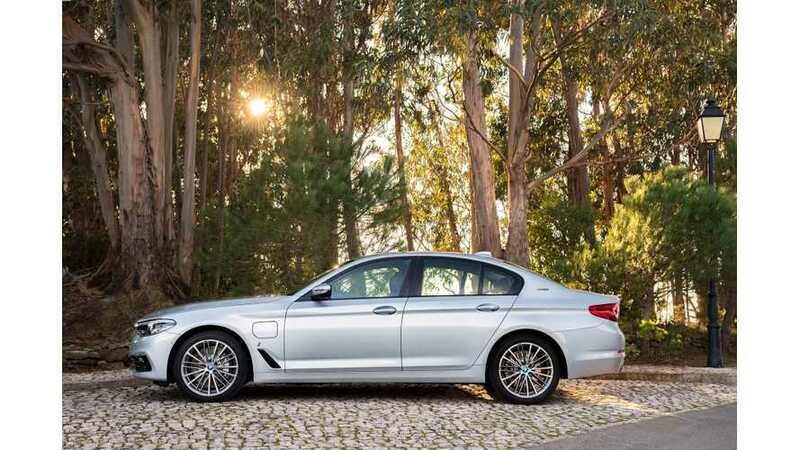 First model that will be equipped with the system is 530e. 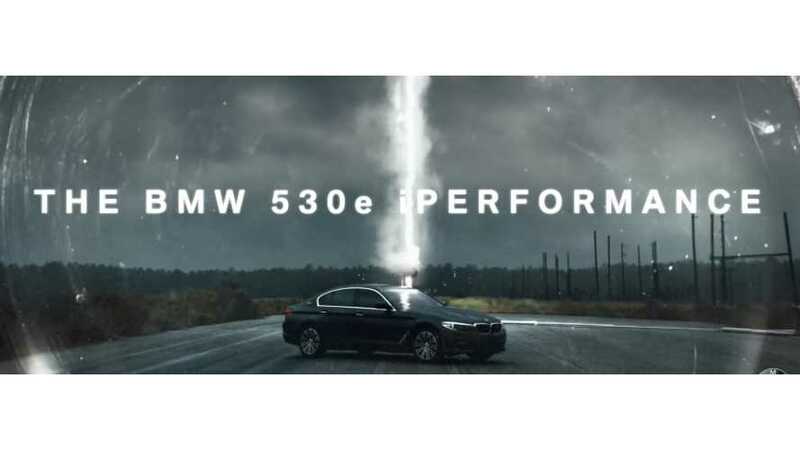 BMW released a commercial with the 530e iPerformance plug-in hybrid driven to the lightning test center in Florida. 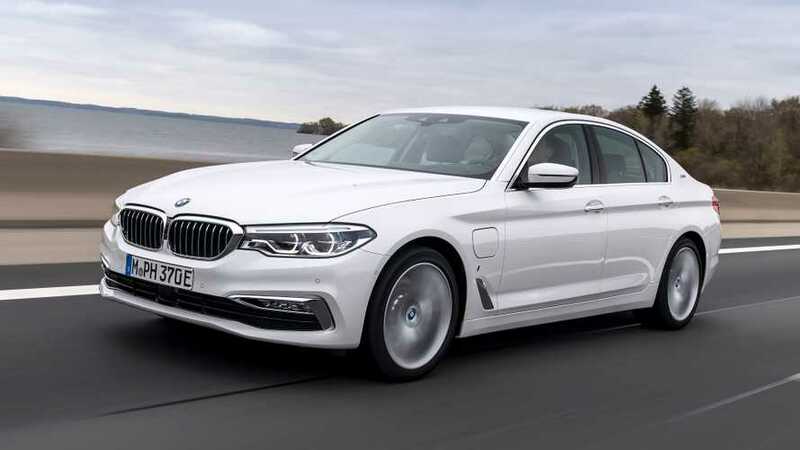 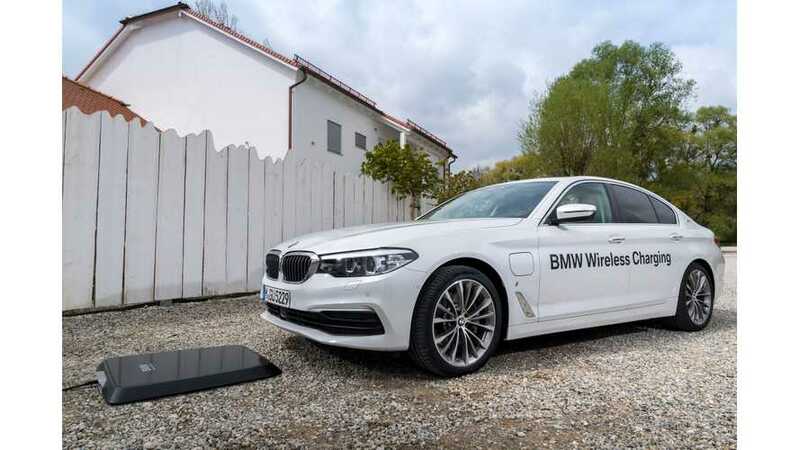 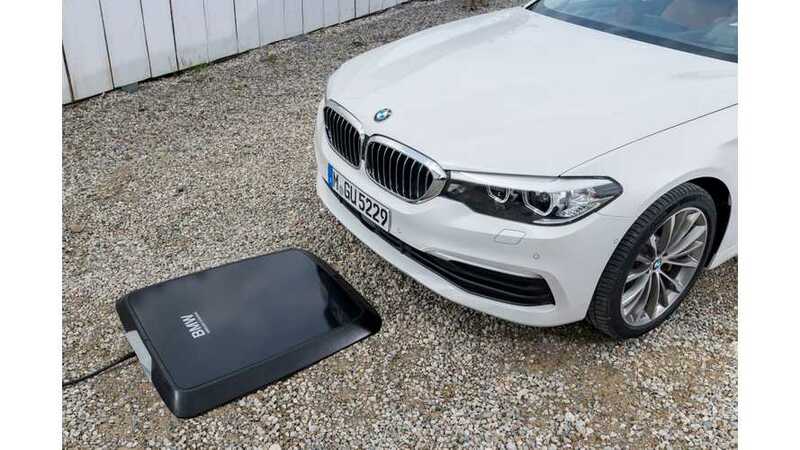 The ability to factory order wireless charging on the BMW 530e iPerformance is fast approaching, and with that, the German company has gotten a job on educating its customers on how it works. 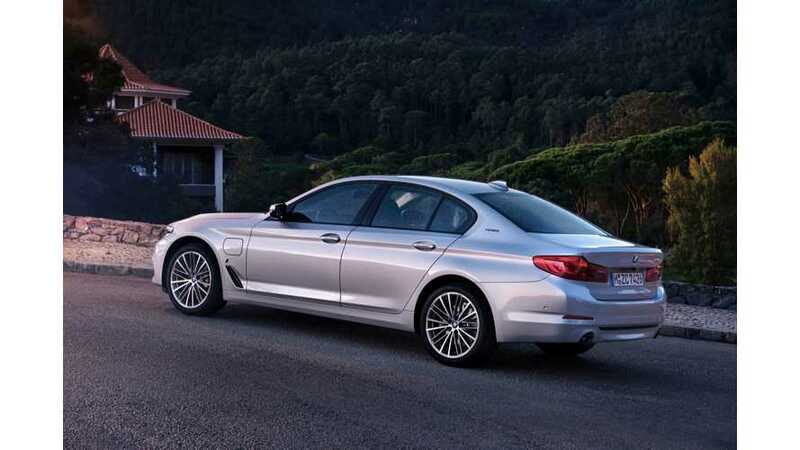 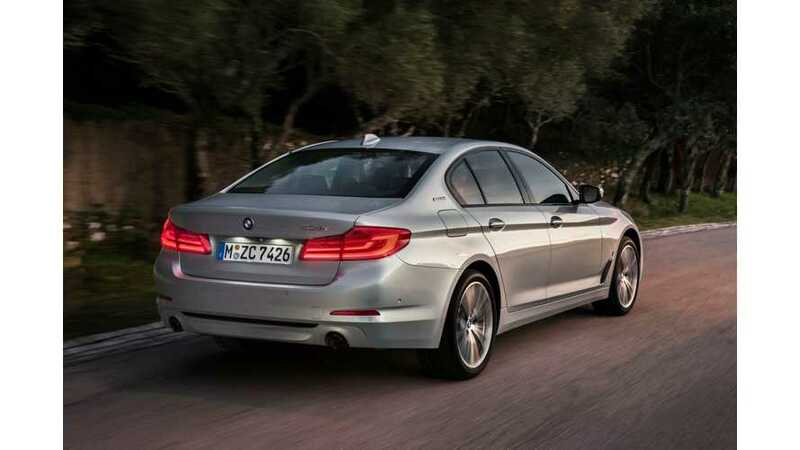 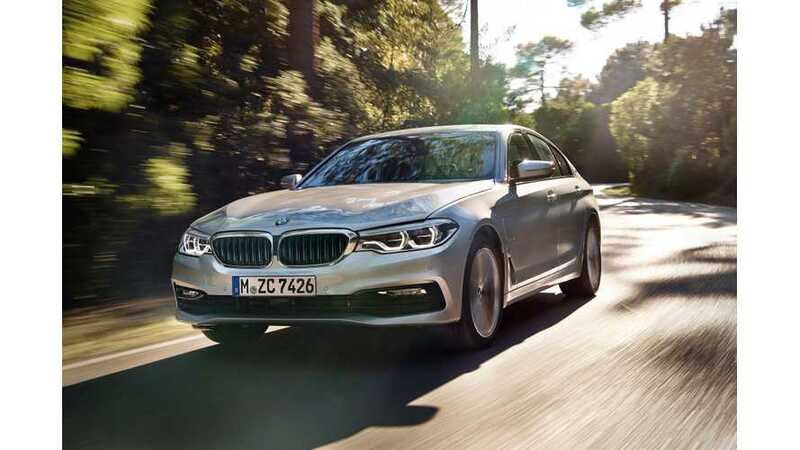 The BMW 530e iPerformance is soon to be in customer's hands both in Europe and North America. 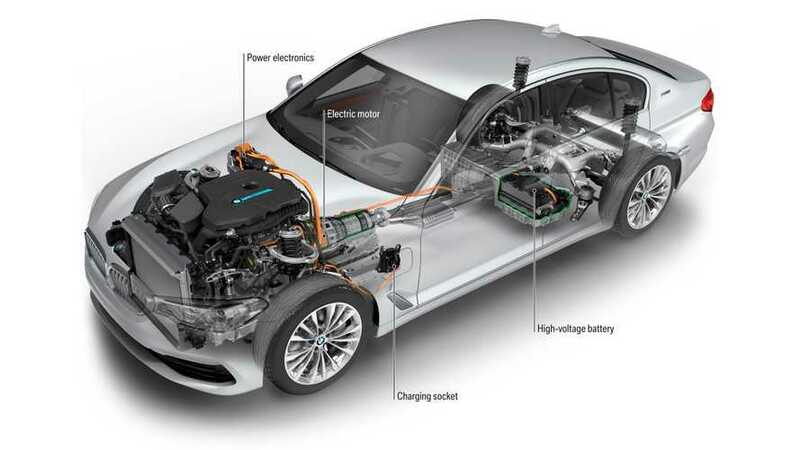 So, let's look at the final technical specification.